The T24-IA wireless current transmitter module enables high accuracy wireless measurement of signals from 0-20mA and 4-20mA current output sensors such as pressure transmitters, LVDT displacement sensors and level/depth sensors. The T24-IA wireless current transmitter module requires a power supply of just 3Vdc to operate which is typically provided by 2x ‘AA’ batteries and provides a highly stable, high resolution signal that can be received by any of the T24 range of 2.4GHz telemetry instrumentation. 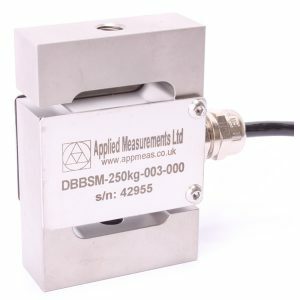 Output rates of up to 200 readings/second are possible at a noise-free resolution of 1 in 5000, increasing to 1 in 30,000 at a reduced output rate of 1 reading/second or less. The compact T24-IA transmitter module can be integrated into load cells and other sensors if sufficient space is available. Alternatively, it can be mounted into either the T24-ACM(2x ‘D’ size batteries) or T24-ACMi (2x ‘AA’ size batteries) battery-powered modules to complete your wireless sensor.